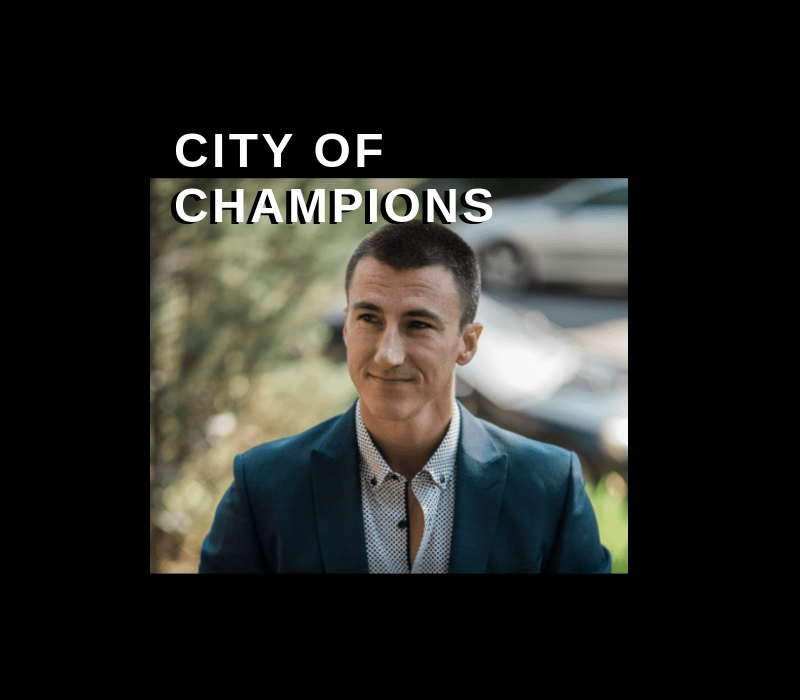 The words “City of Champions” may not grace the entry signs to Edmonton anymore, but Shane Fennessey is keeping the idea alive with his podcast. Every week, he interviews Edmontonians who are making a difference. 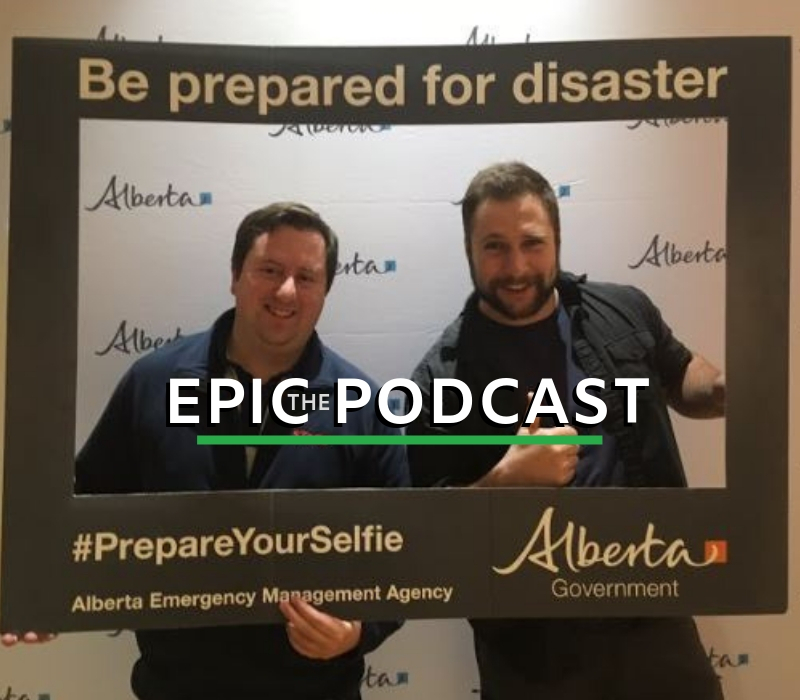 In what he calls “a comprehensive dialogue about the city of Edmonton,” he engages with all kinds of people doing all sorts of extraordinary things, whether it’s in the field of sports, music, fitness, media, entrepreneurship or what have you. If Fennessey wasn’t the host of his show, he’d definitely qualify as a guest. He is the co-producer of a number of high-profile documentaries, including Making Coco: The Grant Fuhr Story — which was recently screened at the Central Alberta Film Festival — and The Bailey Experience, a film about sprinter Donovan Bailey that aired on TSN in February. A. A better understanding of the city’s history, its contemporary issues, and the future we are creating for our children. Q. If you could have any guest on your show, who would you want and why? A. Edmonton Mayor Don Iveson, so he could answer the questions I have about our city’s future. A. Joe Rogan, Jordan Peterson, Tim Ferriss, and Dave Rubin. A. His legacy is not the words written here, but the parts of him woven into the lives of those left behind. A. The Brett Kissel episode, because he has to be one of the most personable people around. Be sure to connect with City of Champions on Twitter and Instagram. 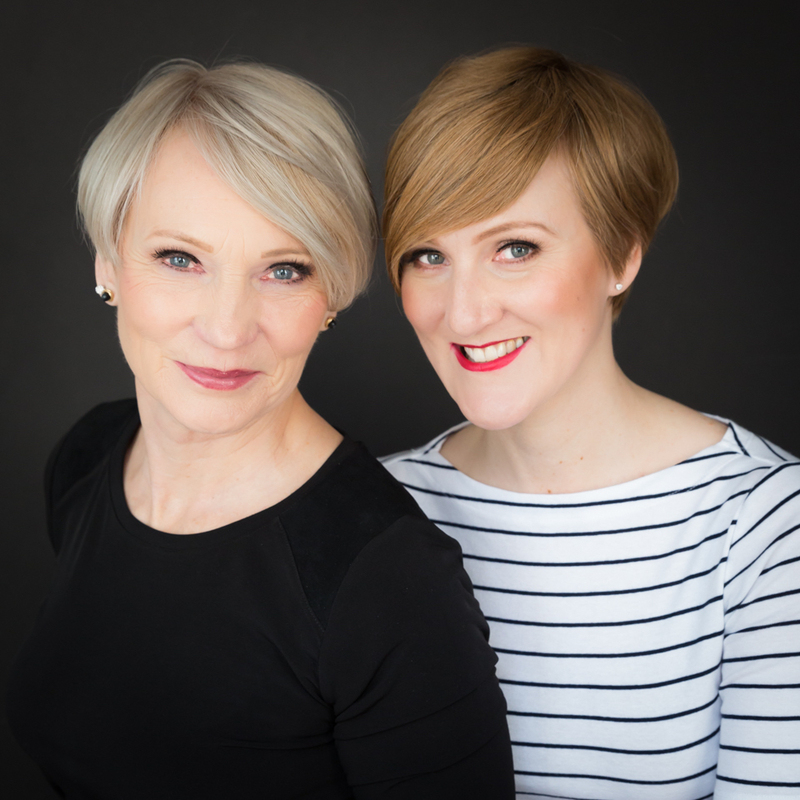 Each week Todayville will introduce you to members of the Alberta Podcast Network. We want you to discover even more Alberta-made podcasts. You can find City of Champions and dozens of other shows at albertapodcastnetwork.com. Click to find more stories about Alberta podcasters.